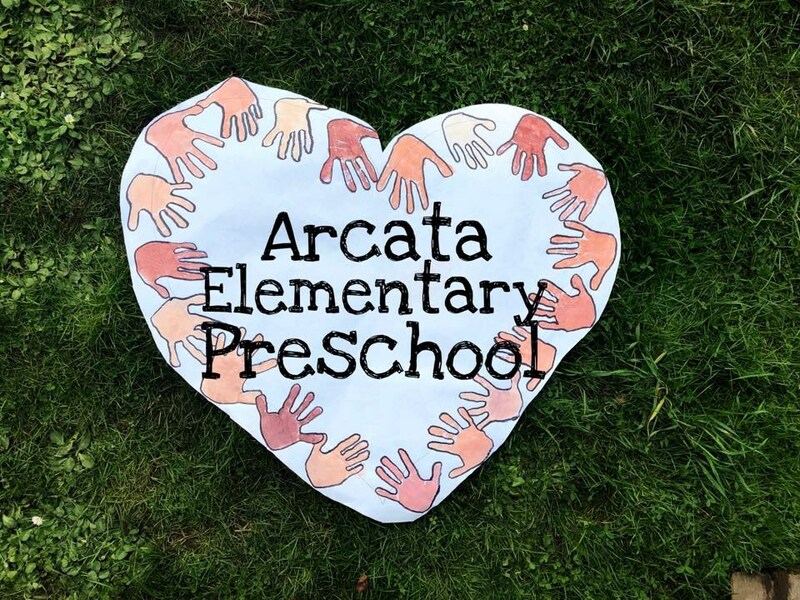 Arcata Elementary Preschool has provided a nurturing environment for our daughter that has helped her thrive socially and academically. Sara and her staff provide a warm, friendly classroom and are easy to communicate with. The children participate in wide array of subjects including art, gardening, dance, study buddies, field trips and more. We couldn't have found a better preschool for our daughter! A Wonderful School! My first child went there and thrived. Now our second is having an amazing time there too! Staff is smart, compassionate, and fun. 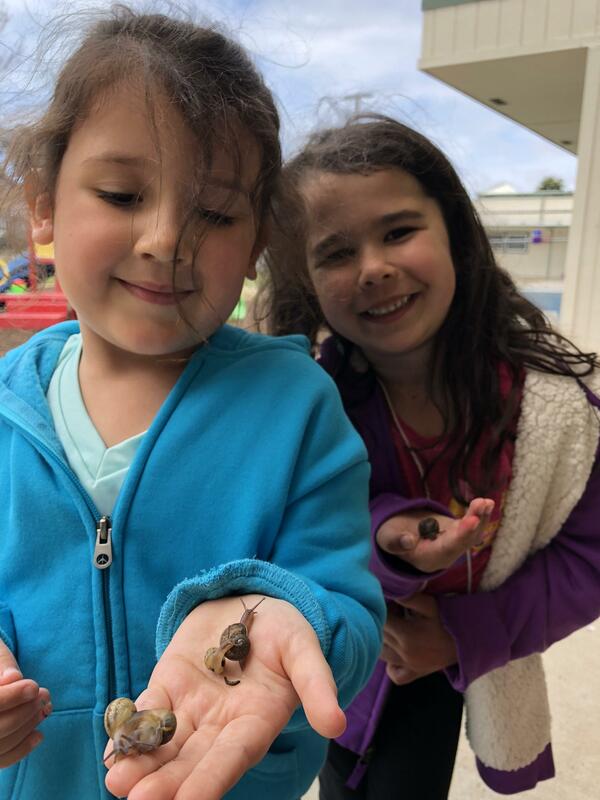 Love that it is connected to the Elementary school and the students get Dance, Music, Library, and Buddy time. 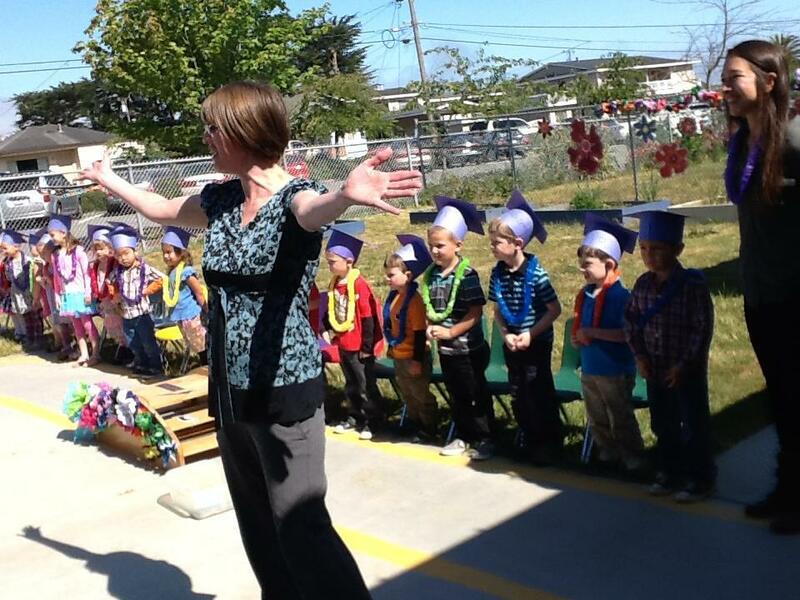 Thank You AES Preschool! 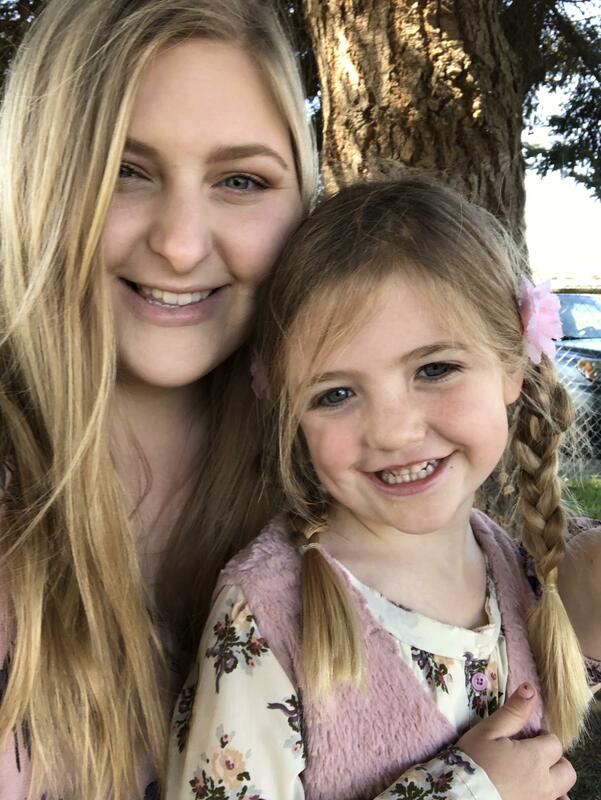 Our kids couldn't be more different but the staff and program adapted, the kids couldn't be happier, and I can't recommend Sara & the AES Preschool program enough. I absolutely love this site lots of fun and creativity exploring they're little minds with songs, dance, and great teachers thanks for the awesome year look forward to another year with you. Our child has been attending AES now for almost 1 year. Our child has blossomed in their fun, yet education setting. The freedom to learn while playing has been great for our child. We've seen extreme growth with language, reading and writing skills. The friends our child is making is also making a huge difference and makes it seem likes they are all part of the class together, truly. We can't wait for our other child to get our of diapers and get into AES. Thanks AES for your hard work and dedication!